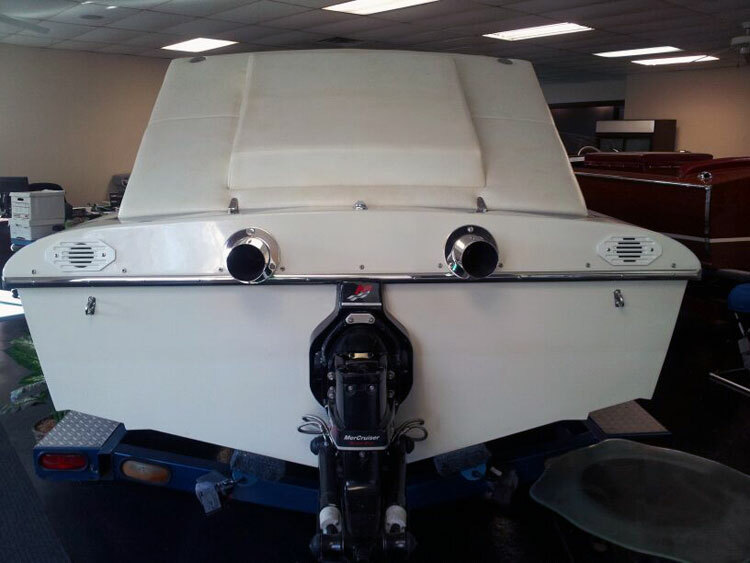 We are always obtaining new and used boats. 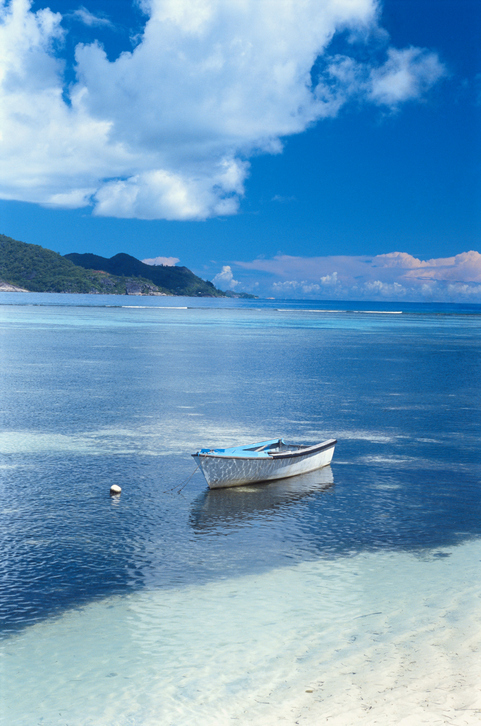 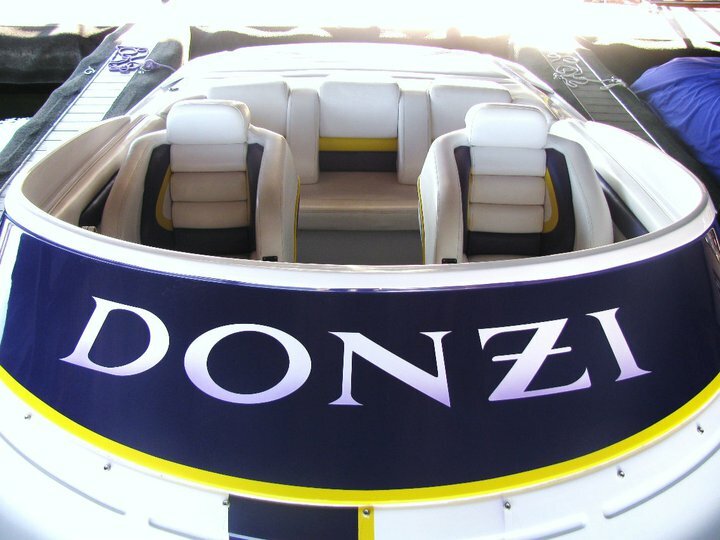 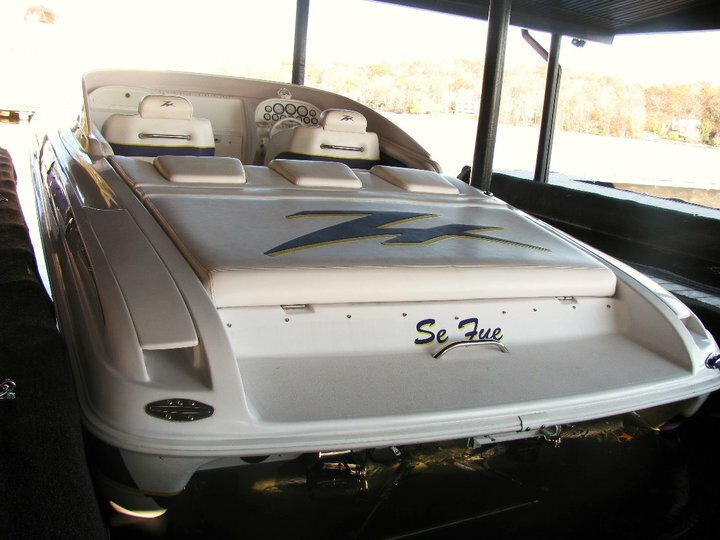 If you are looking for a new or used boat, let us know so we can try and get it for you. 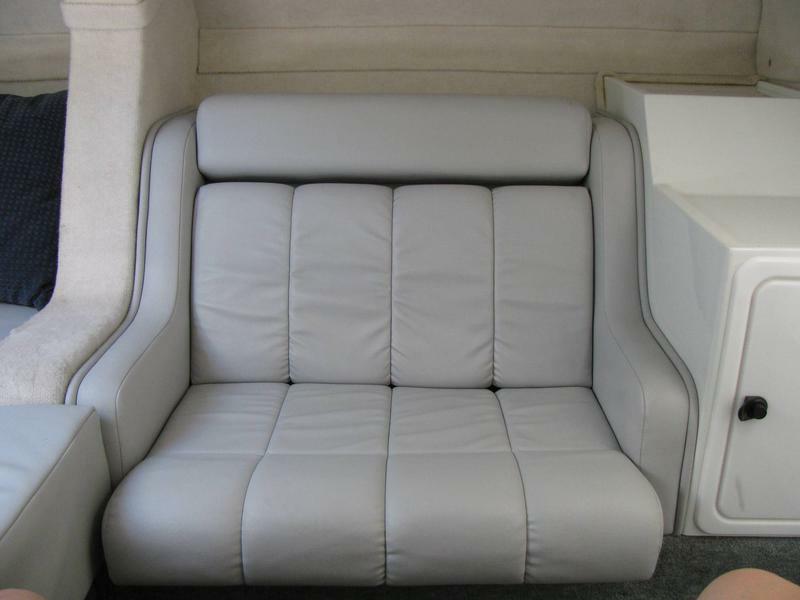 If we don't have it in stock, we will make inquiries to try and secure it for you. 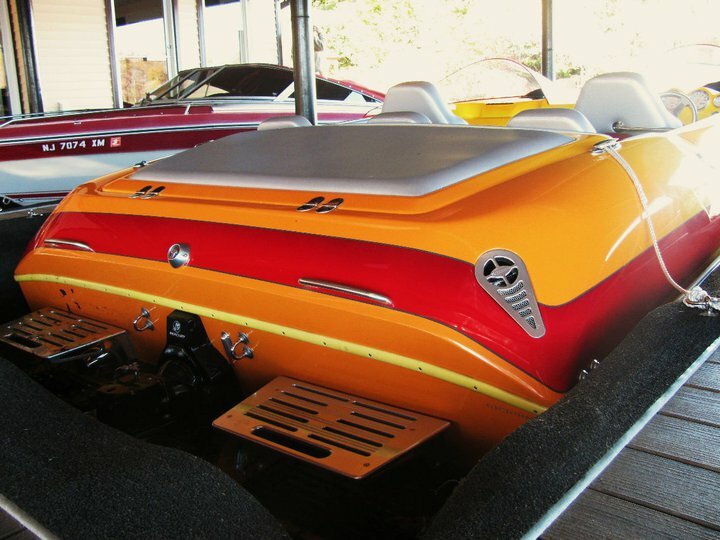 Katz's Marina is pleased to offer the Best of the Best performance boat. 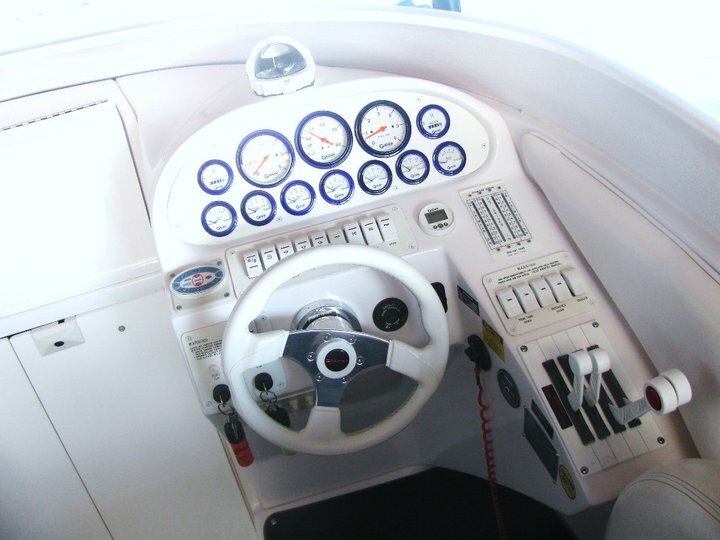 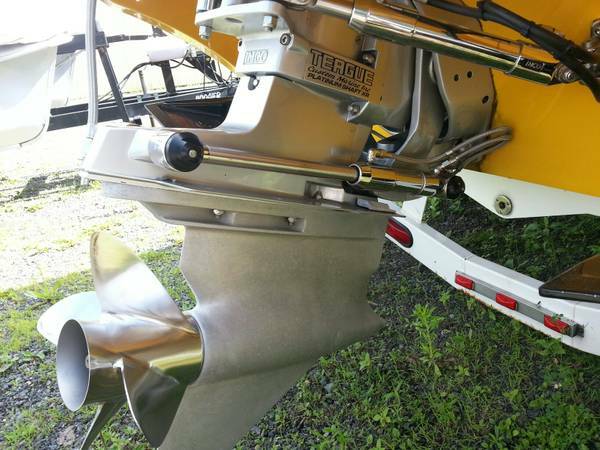 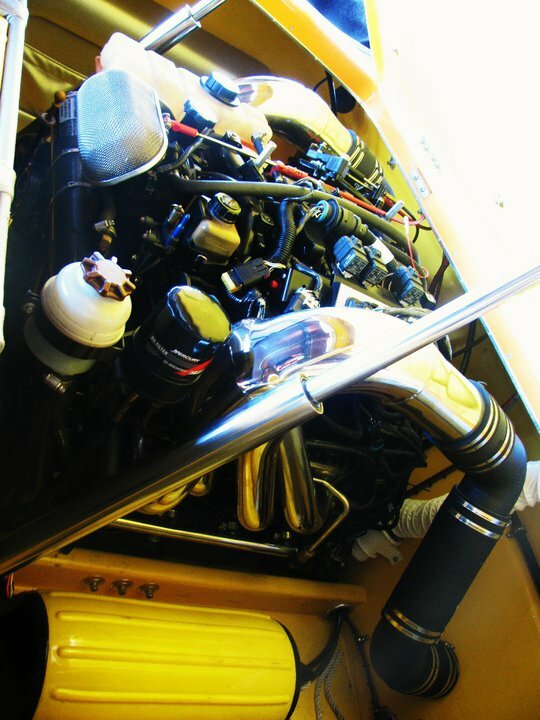 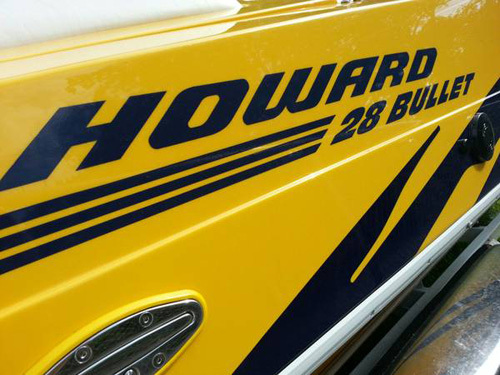 This 2002 Howard 28' Bullet is loaded with many upgrades starting with the Teague Racing 940HP Motor with a sea strainer and dual water pick ups, dual batteries, optima blue top, IMCO dual piston hydraulic steering, IMCO transom assembly, Teague Racing Drive, 32 pitch labbed prop, tilt wheel, Kiekiefer tabs, mechanical indicators (drive and tabs), new GPS Speedometer, mooring cover, stereo, and a tandem axle trailer. 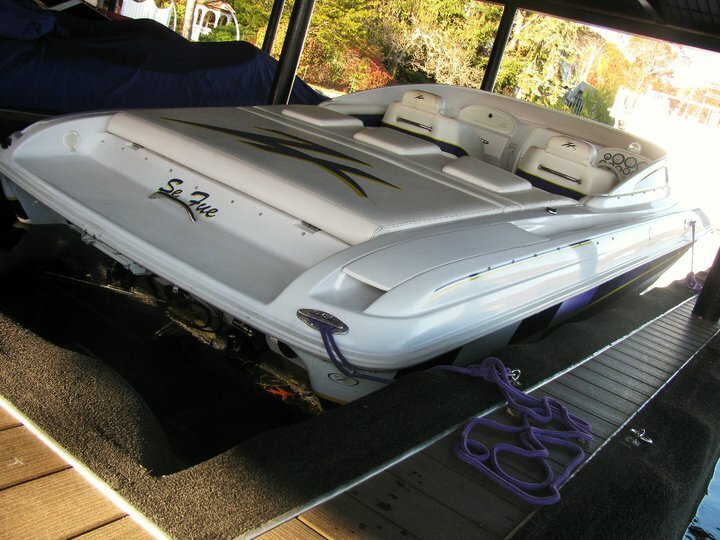 For more information call 973-663-0024, visit our website at www.katzsmarinaatthecove.com, send an email, or stop by the marina to see the boat in person at 22 Stonehenge Road Lake Hopatcong, NJ. 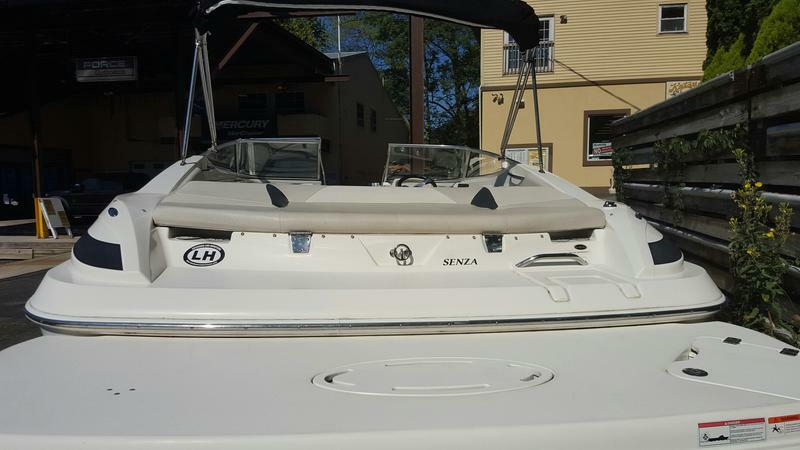 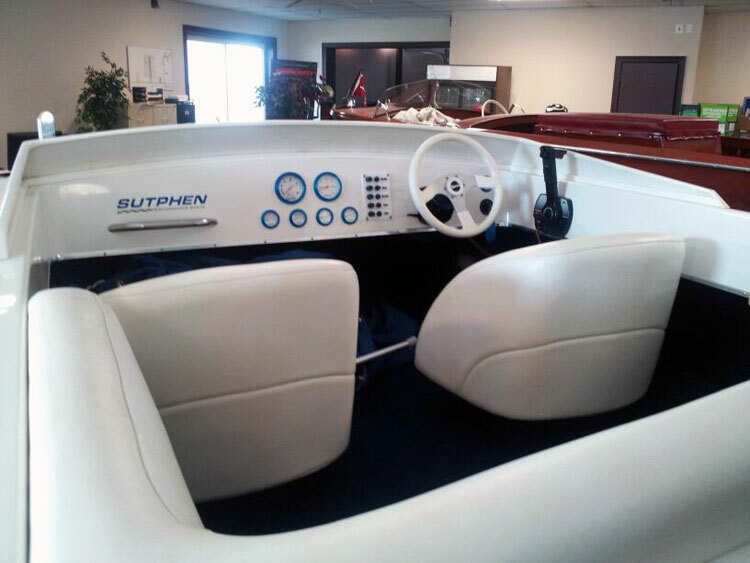 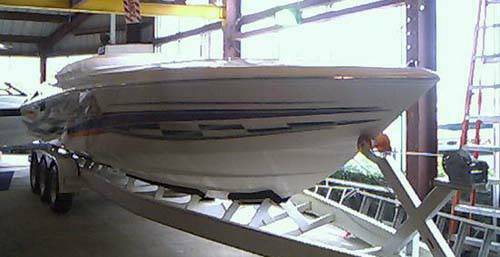 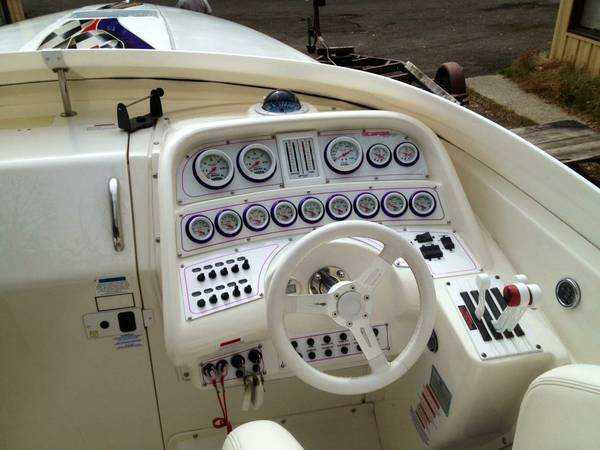 Katz's Marina is selling the last Sutphen High Performance Boat built in NJ for sale. 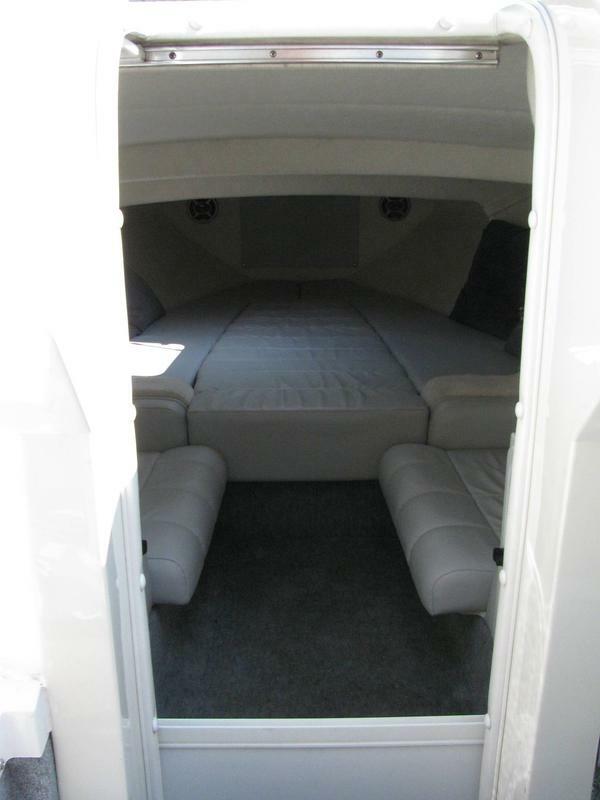 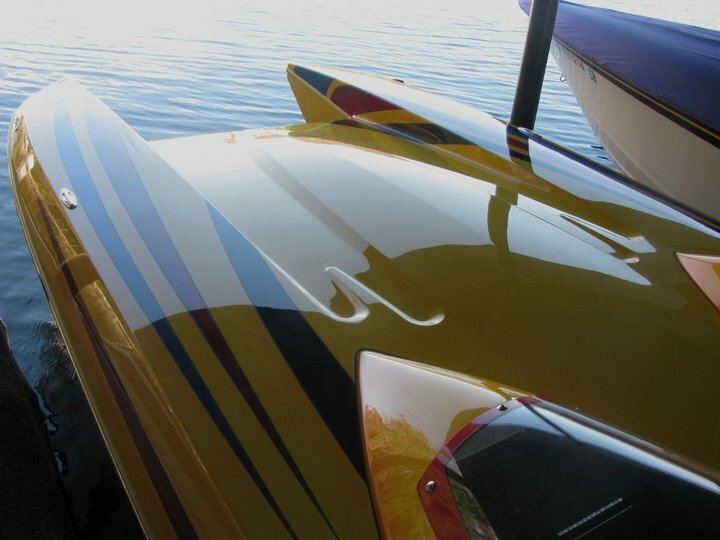 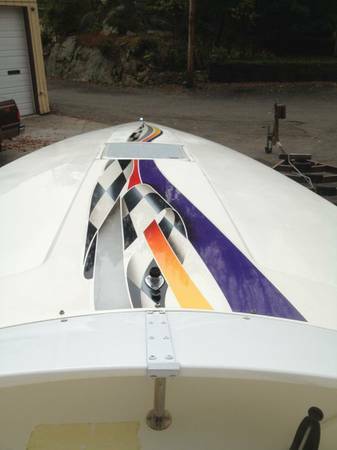 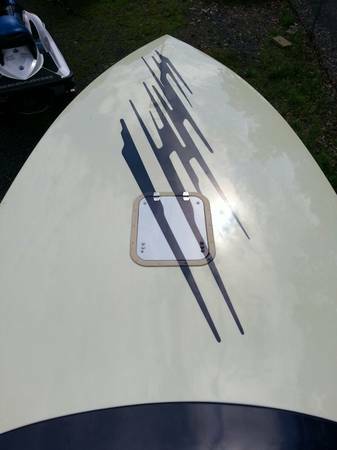 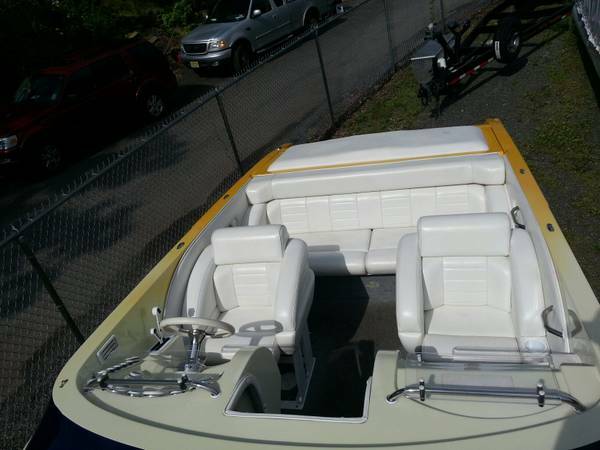 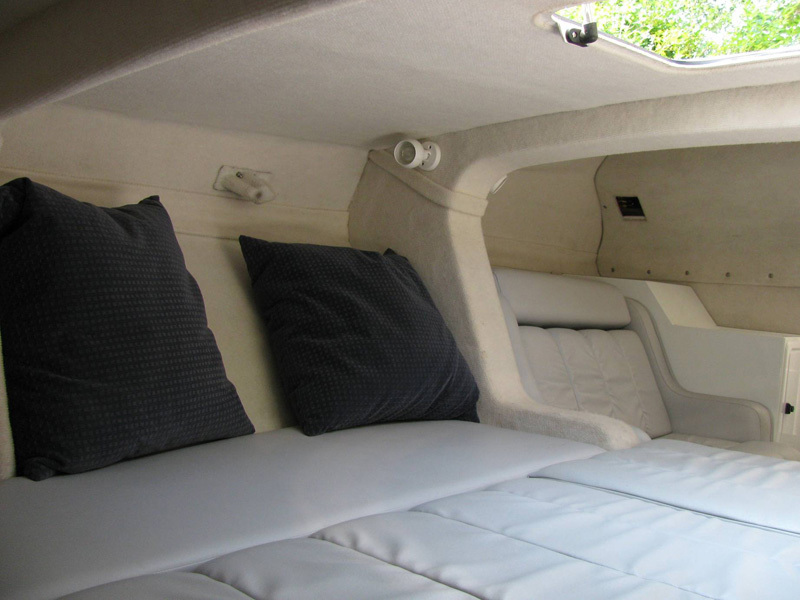 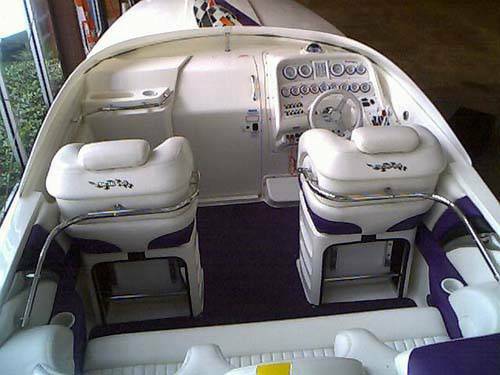 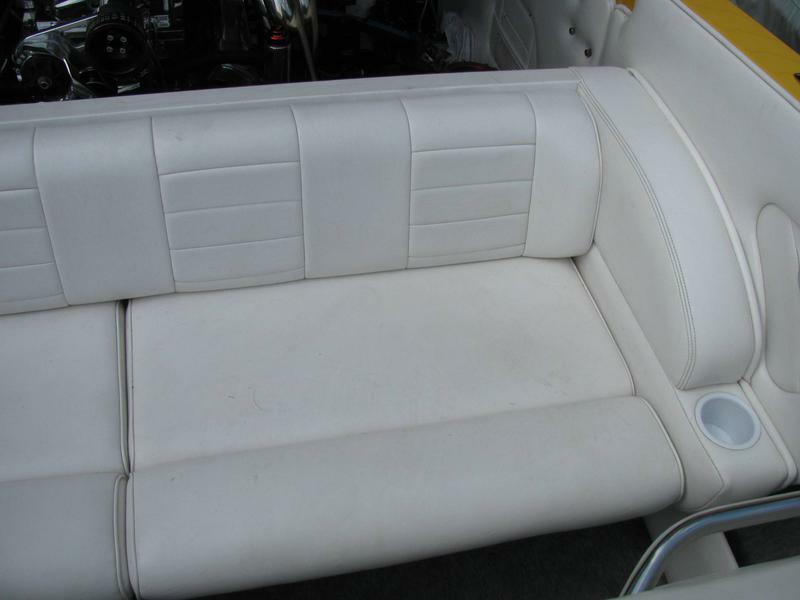 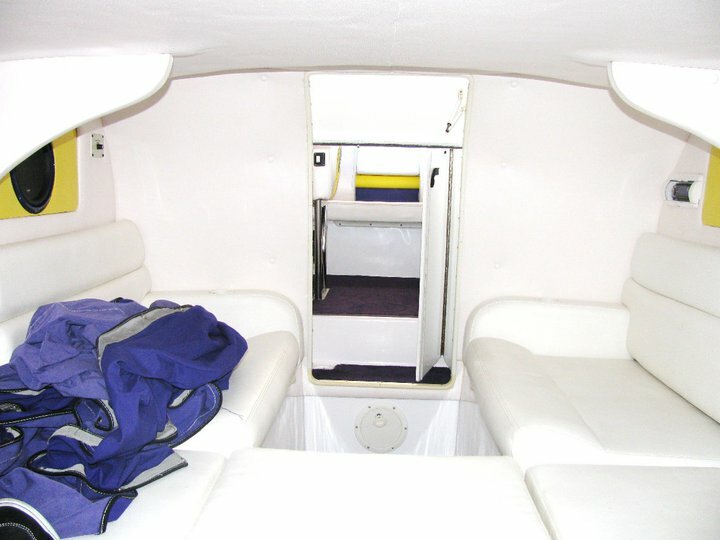 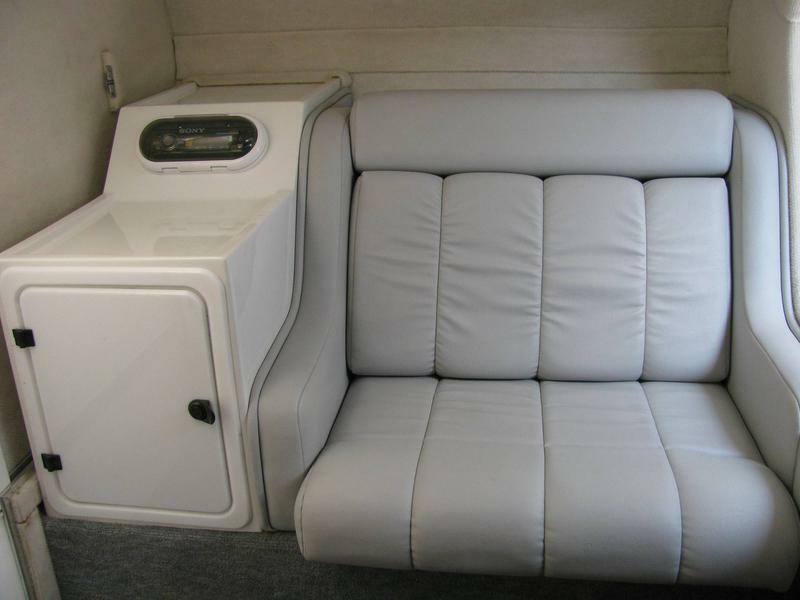 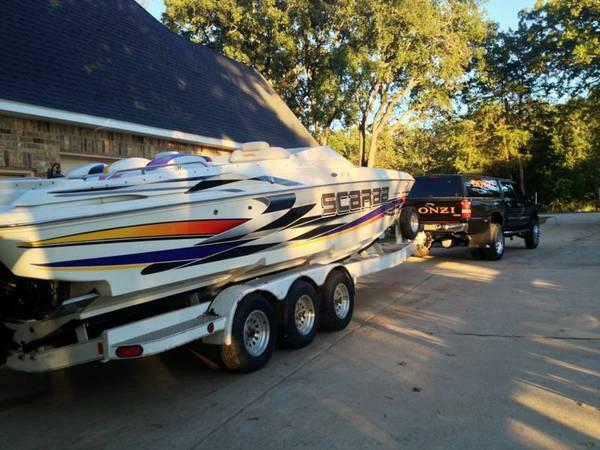 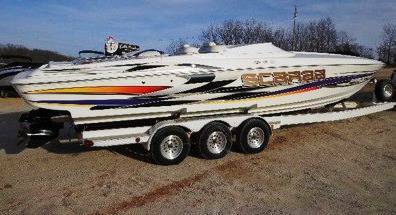 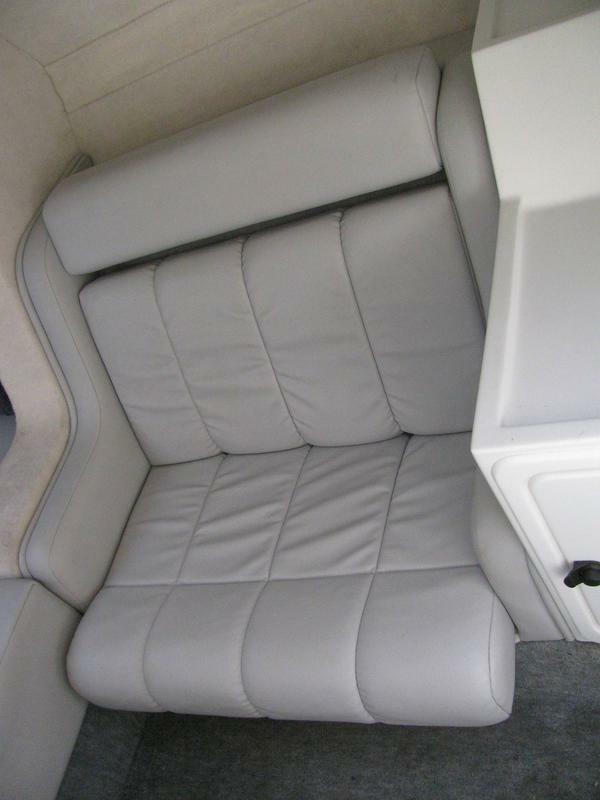 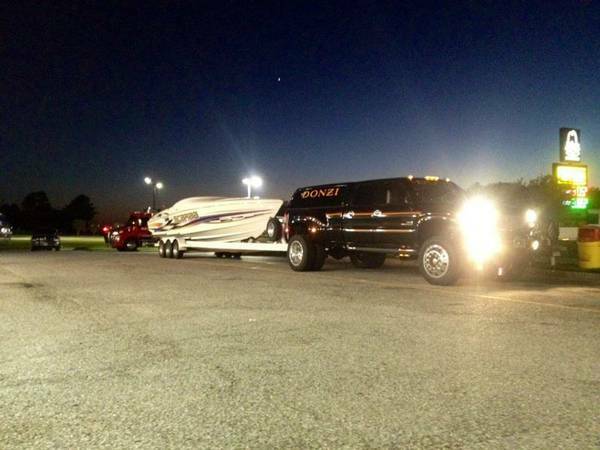 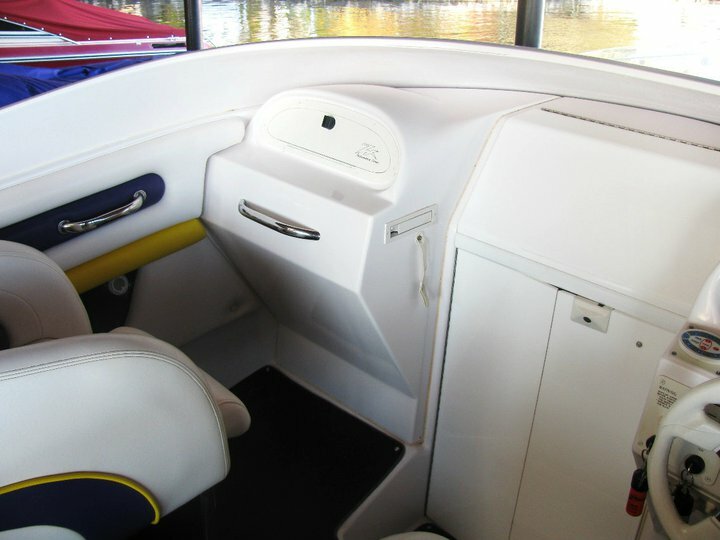 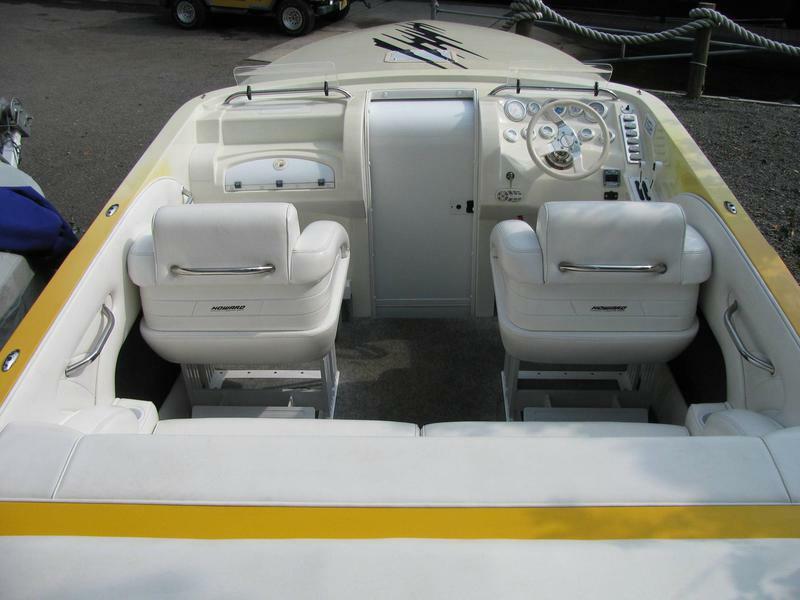 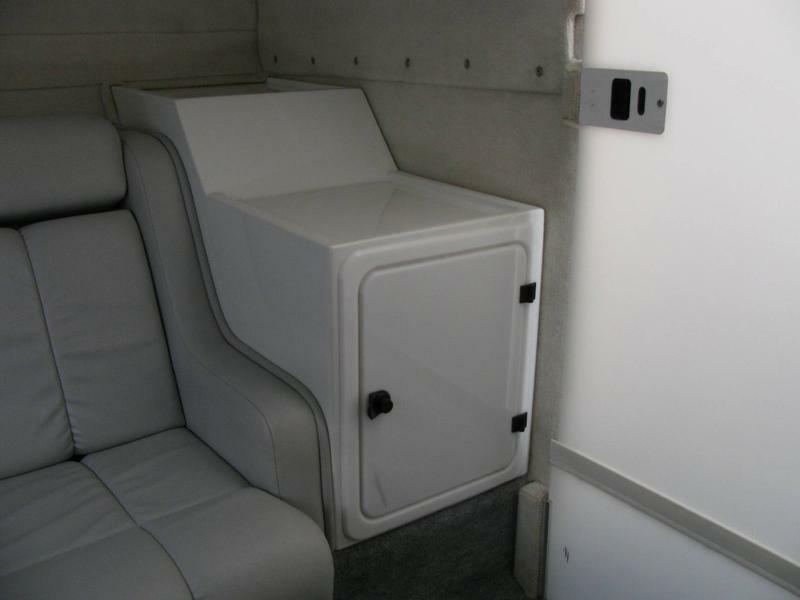 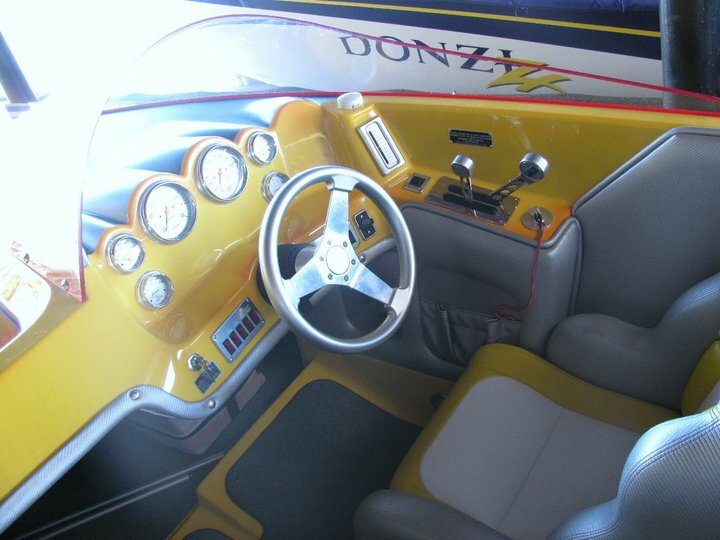 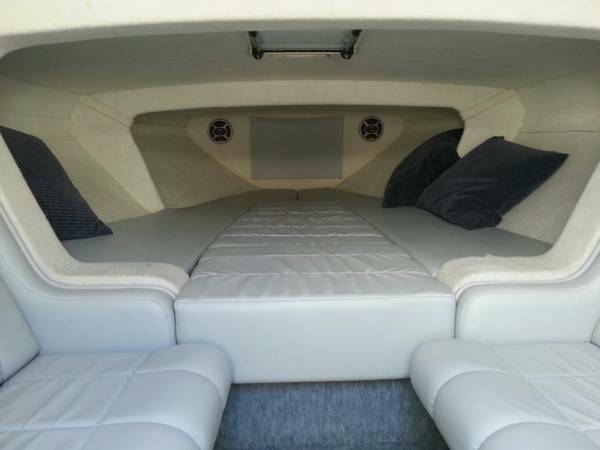 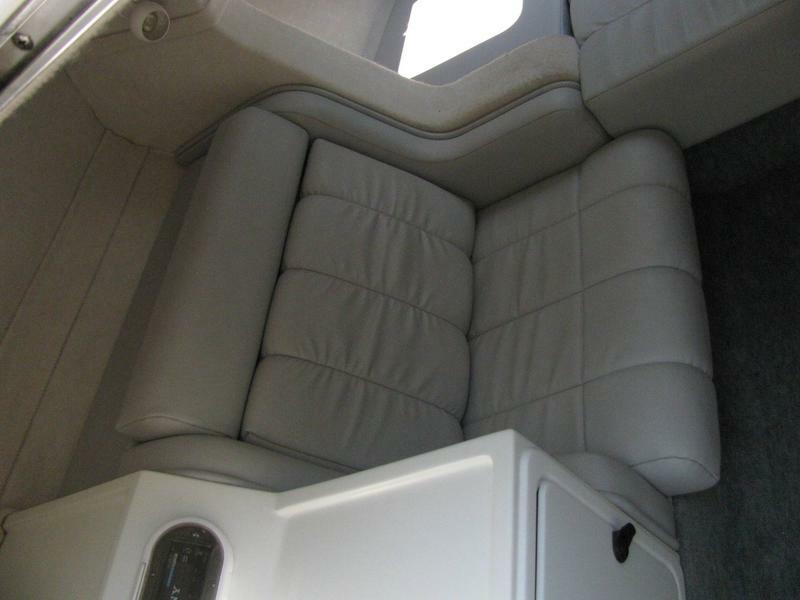 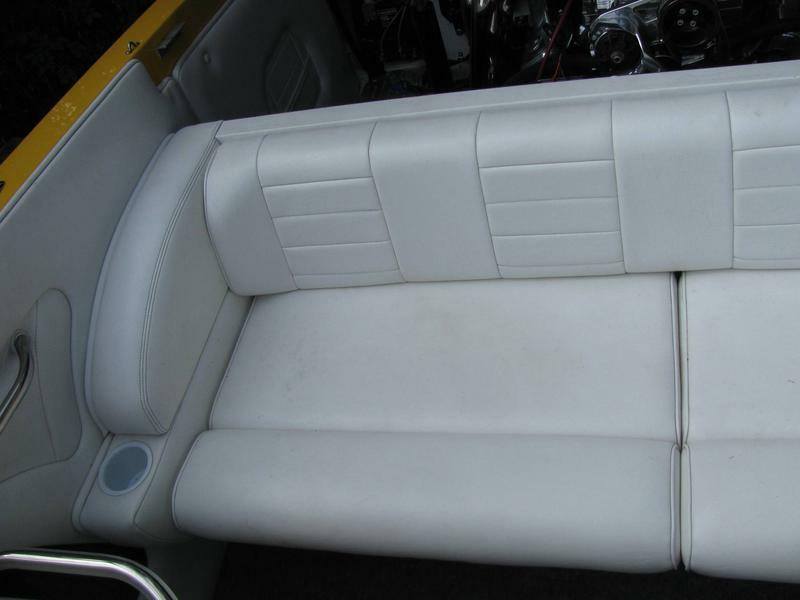 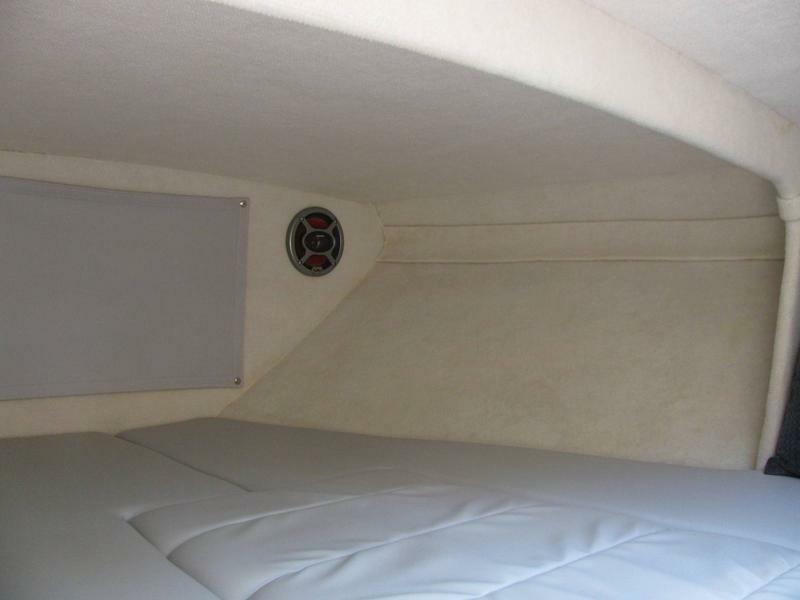 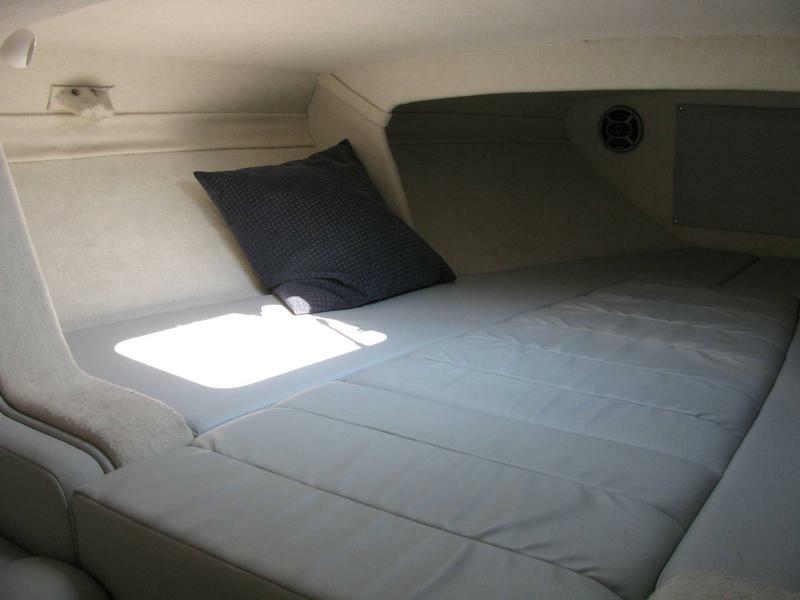 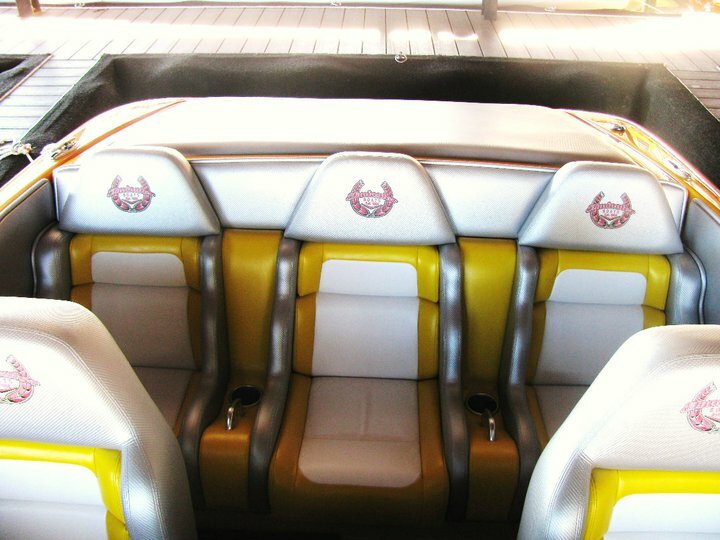 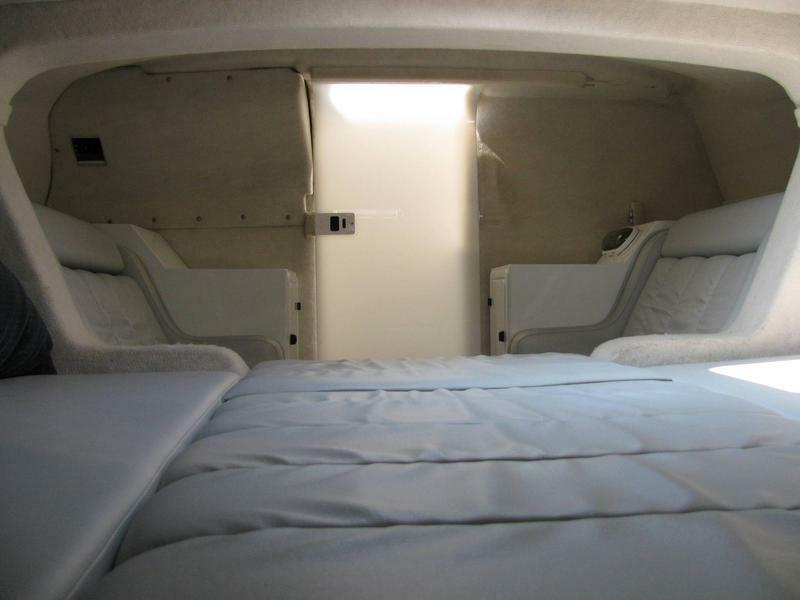 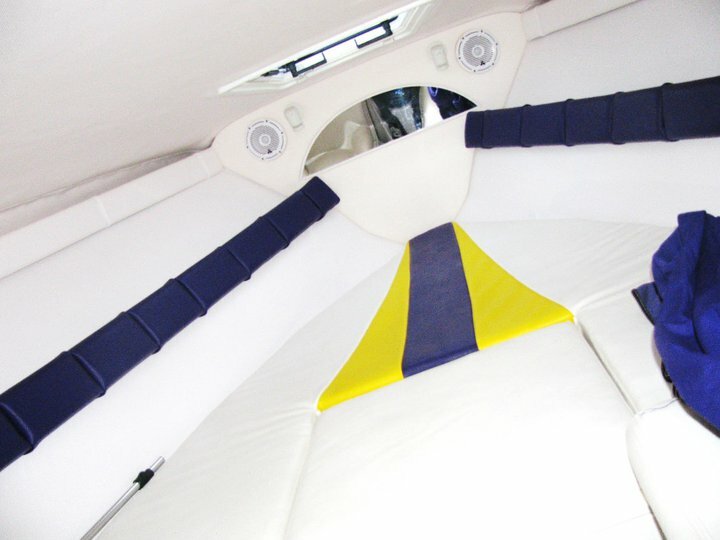 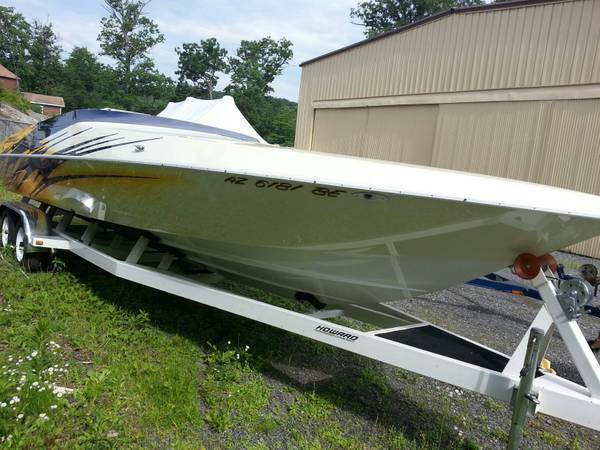 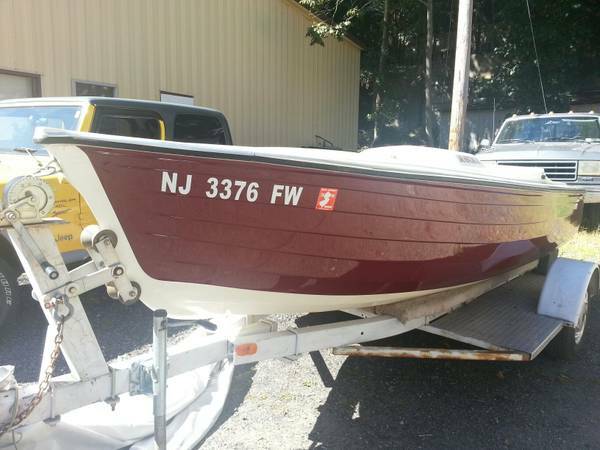 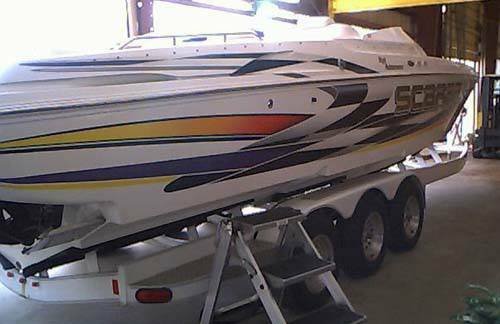 The 22' boat is a 2005 and it looks brand new and sits on a color matched custom trailer. 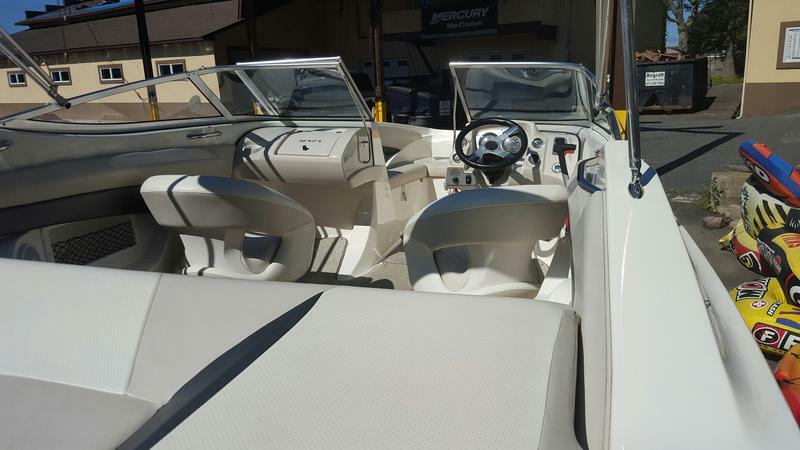 This boat is powered by a a Mercruiser 6.2L MPI HO motor with a Bravo One outdrive, so you can easily go 75MPH on the water. 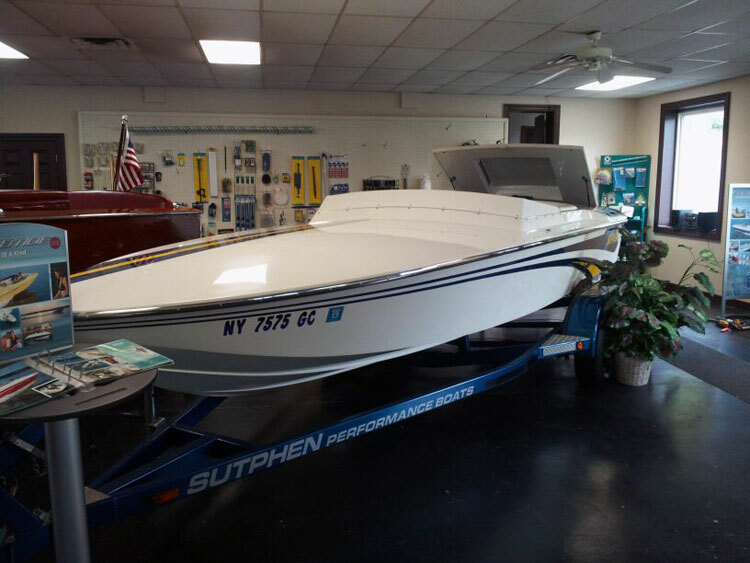 True enthusiasts know the value of a Sutphen, so don't let this highly collectable version pass you by. 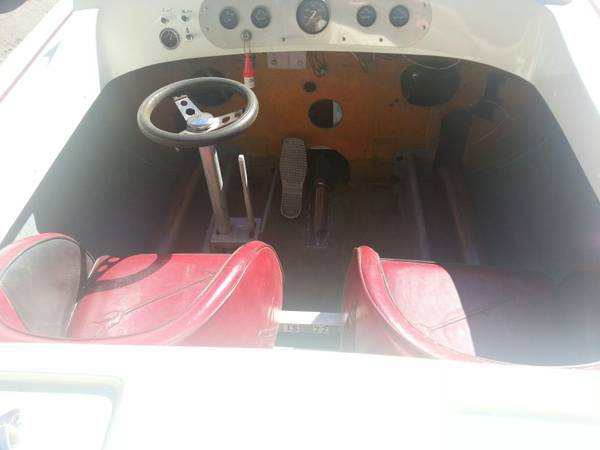 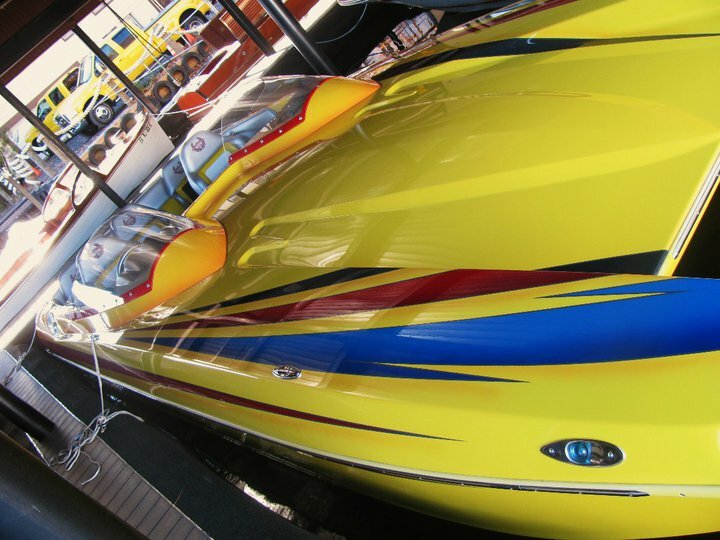 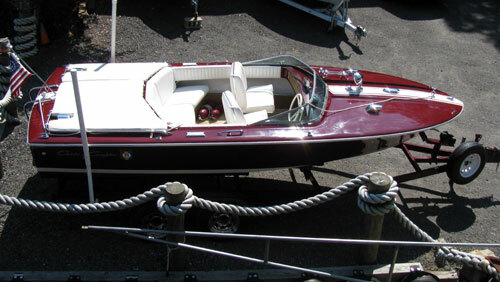 This Chris Craft XK 19' Super Sport fiberglass boat is in its original condition and is ready to go. 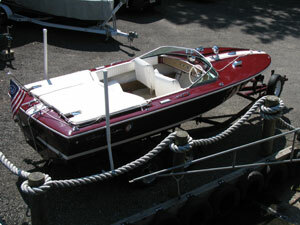 This is one of the few fiberglass boats made by Chris Craft and very hard to find, especially in perfect condition. 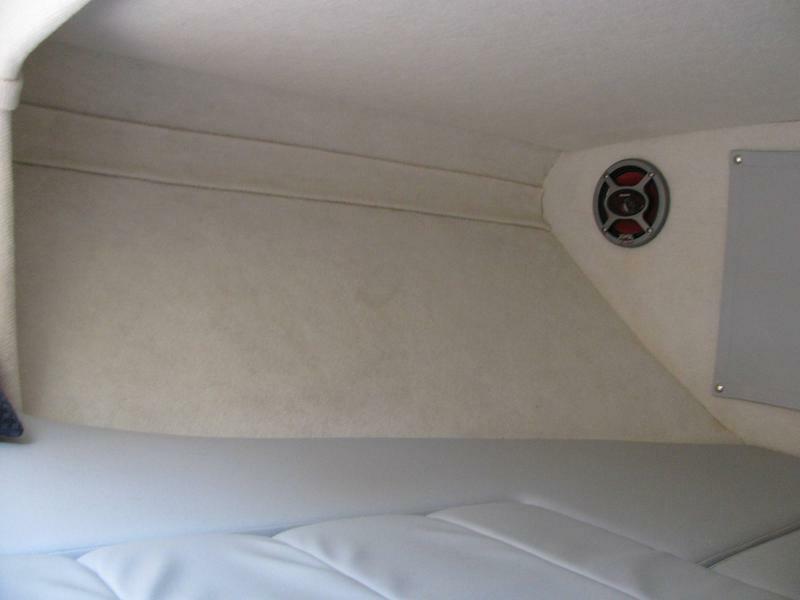 As you can see, the interior is spotless, with working gauges. The windshield has no cracks and comes with a matching trailer, boarding ladder and flag pole with flag. 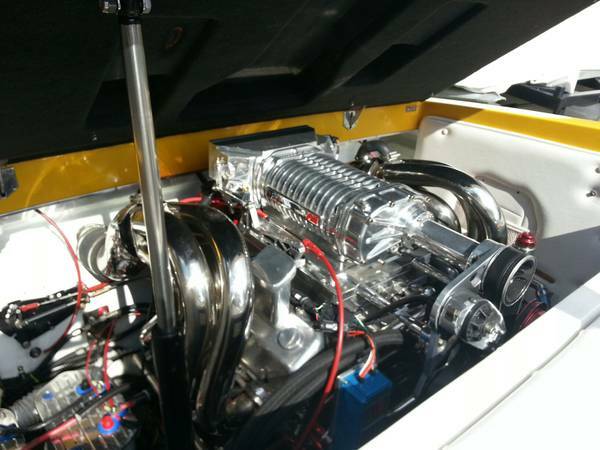 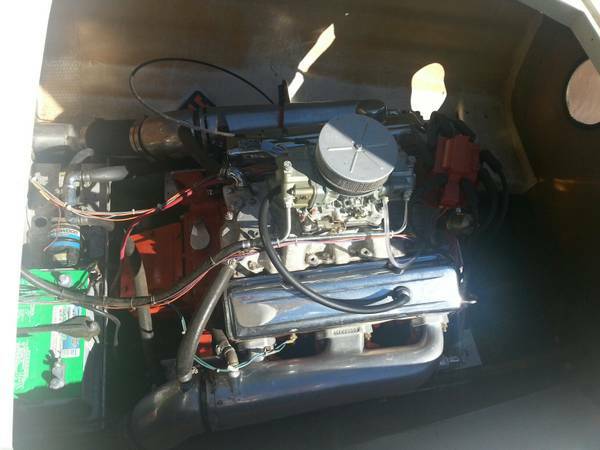 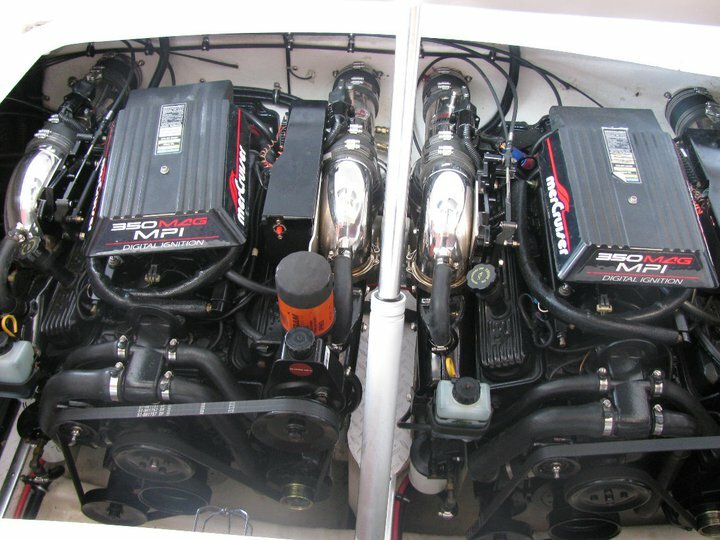 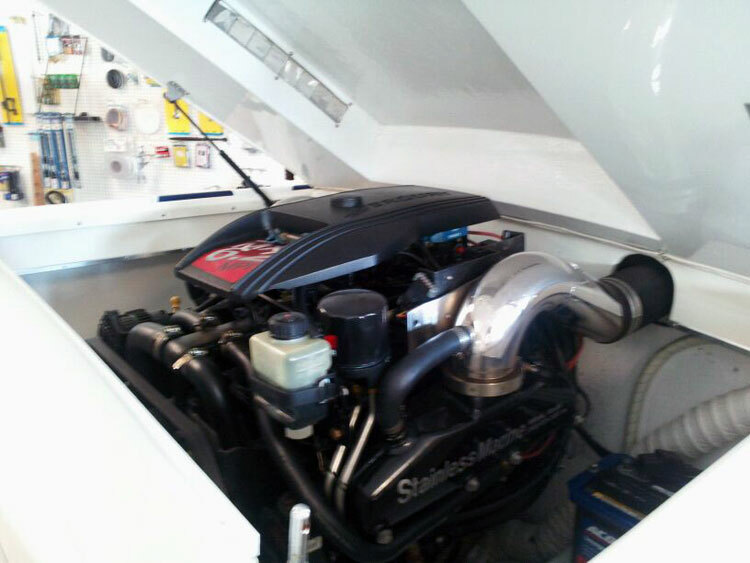 Most important, it is powered by a 327 Chris Craft inboard, not a I/O. 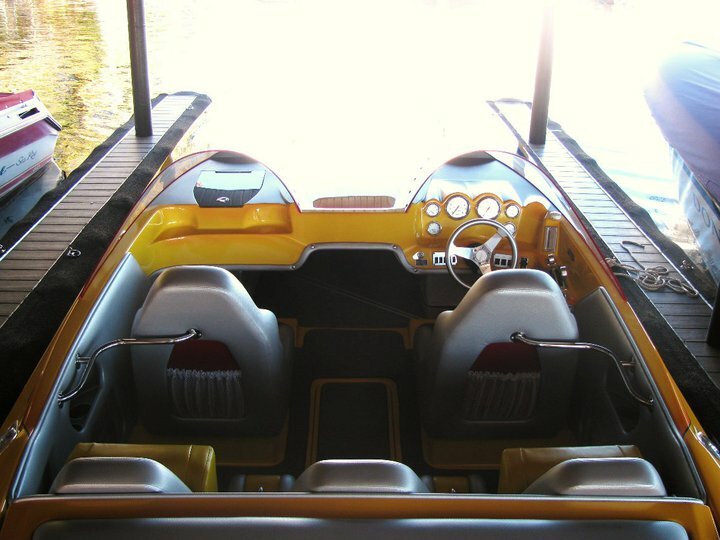 These Chris Craft boats are true collectibles. 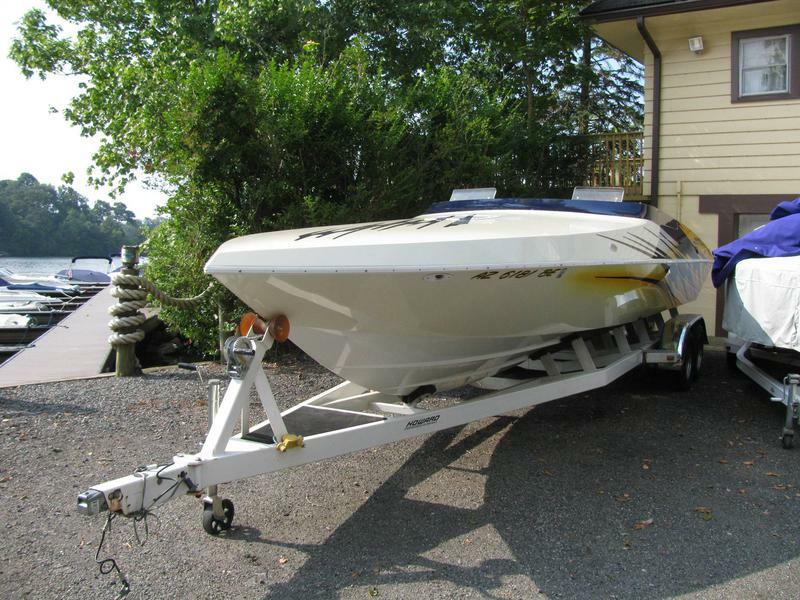 Call our office at (973) 663-3214 or send an email to info@katzsmarina.com for more information. 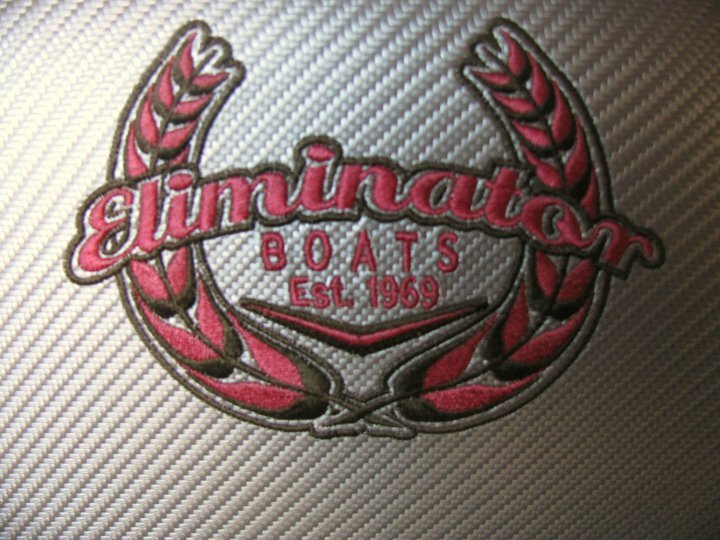 Visit us at Katz's Marina LLC, 2 Thompson Lane, Andover, NJ 07821. 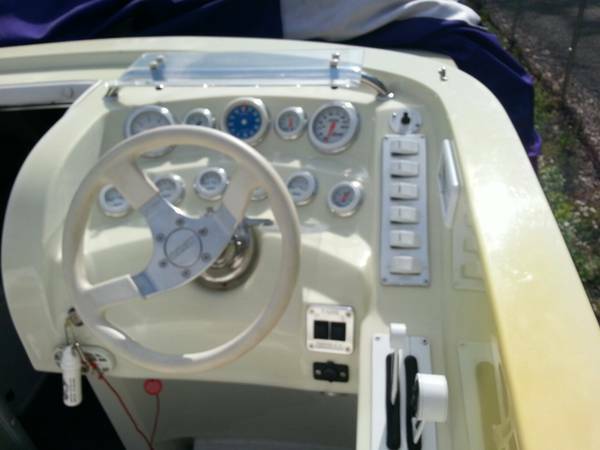 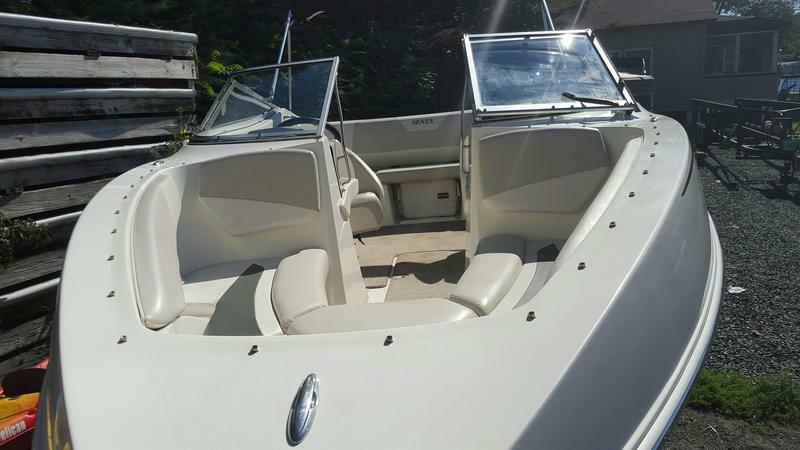 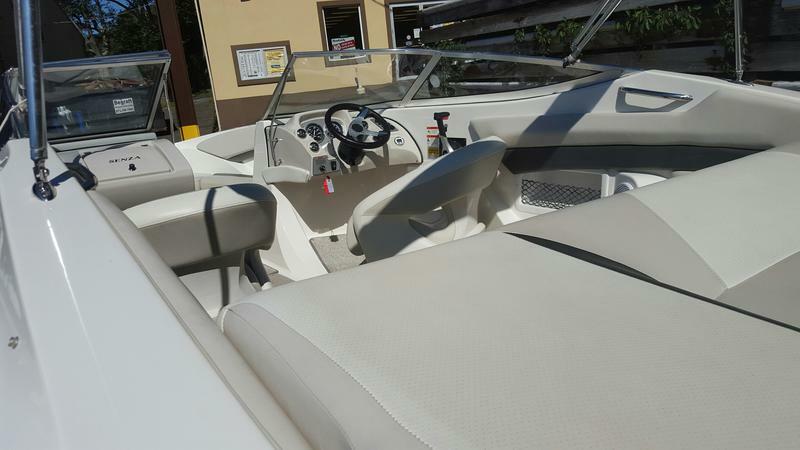 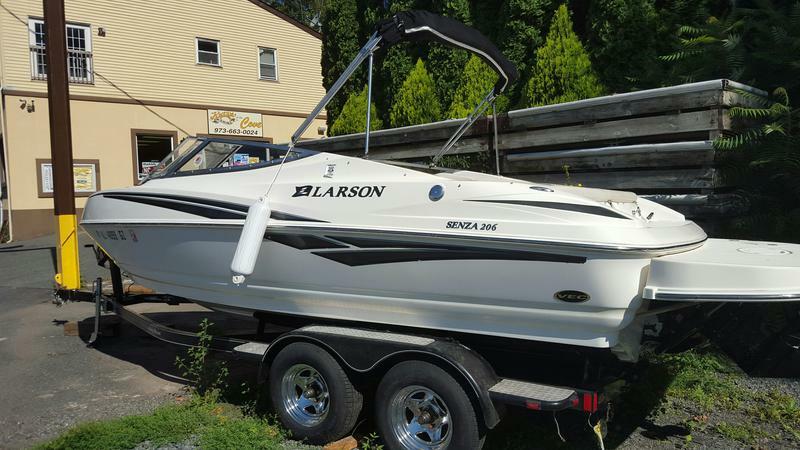 Katz's Marina is selling a 2006 Larson 208 Bowrider. 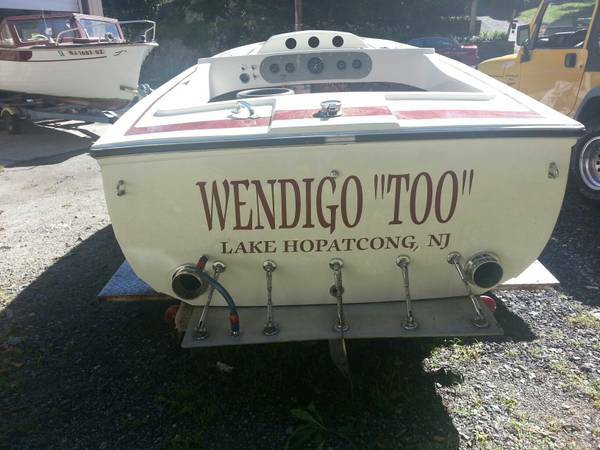 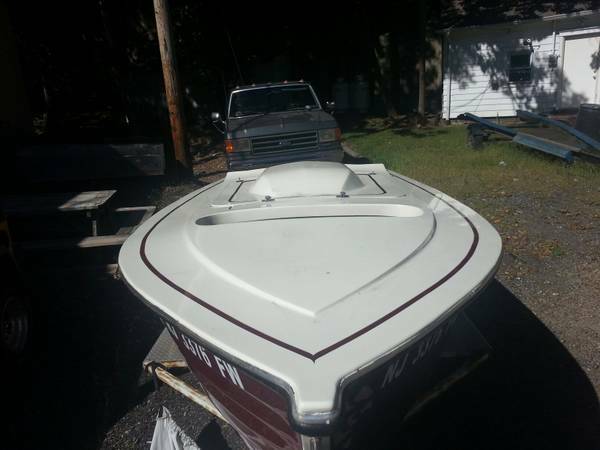 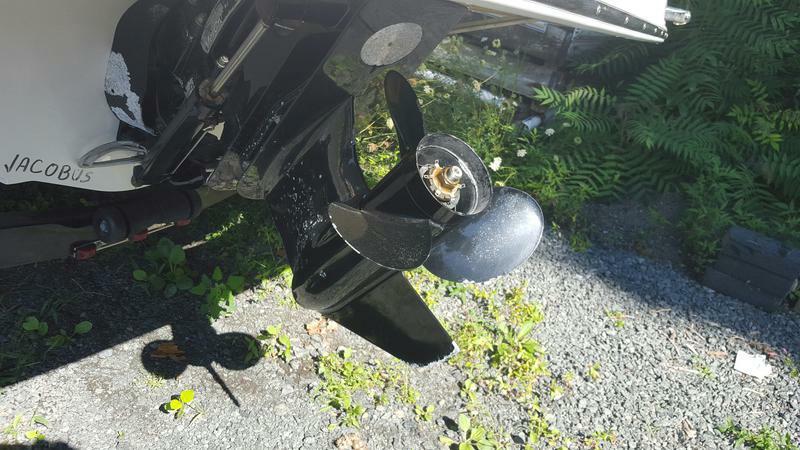 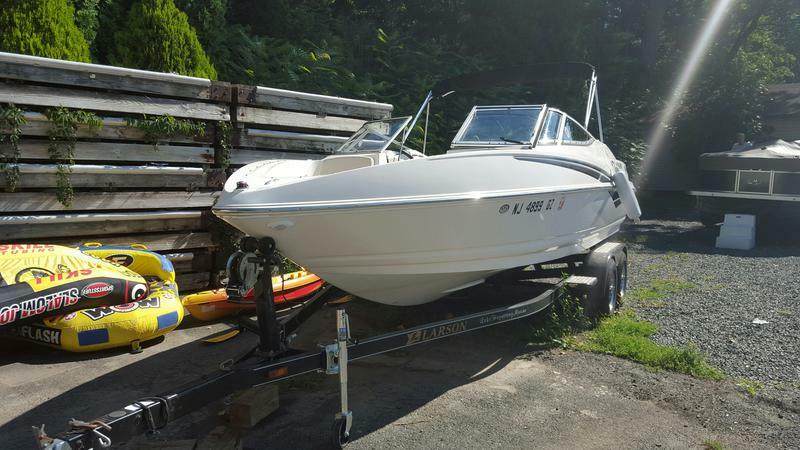 This boat has only been used on fresh water with a 5.0L Mercruiser, Trailer included.